There is a description on the KIALOA Paddles website that describes their Tiare adjustable paddle – but it barely begins to describe the unique features of this woman-specific paddle. Just because so many “girl” versions are pink, I chose the blue for my Tiare. 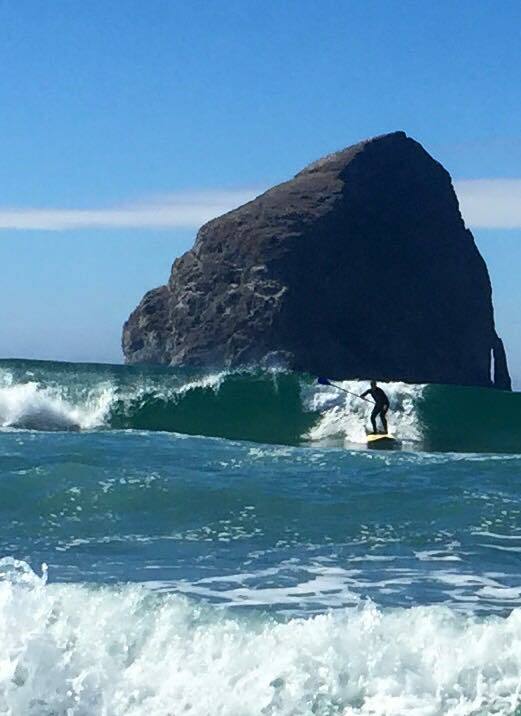 Immediately after getting it I hit the water on a blustery late winter day in Oregon. I went to the water that cold day expecting a nice paddle with my husband, Ed. I was coming off a hard training day (TRX and insane intense yoga) from the day before so I told Ed I would just be enjoying an easy paddle. As the miles clicked by I found myself enjoying such a solid “catch” with every stroke – true power connection. On the pull the blade moved through the water with smooth acceleration. I found a quick rhythm that gave me a surprising amount of speed for the rate of perceived exertion (RPE). Ed commented, ‘Thought you were going to do an easy paddle today,” as I zoomed by. mmmm, that had been my plan. The next time we went out we had been talking about paddle length for surfing, flatwater, thick race boards vs slim surf boards. Noticing the freeboard on my Starboard Astro Deluxe Touring board, I thought I might add an inch to the length of my Tiare paddle before we headed out, just to compare. Oh, the joy of an adjustable paddle! Yes, great to share with friends but so cool to learn something about my paddle stroke, paddle length and efficiency. Once again comparing my RPE to speed I was delighted. I moved through the water with ease, both upstream and downstream, into the wind and with a sweet downwind the other way. I knew the Tiare was designed for a woman, but I decided to check with Dave Chun to learn more about the details. Dave designs KIALOA paddles with a lot of research, innovation – and conversations with the target user. 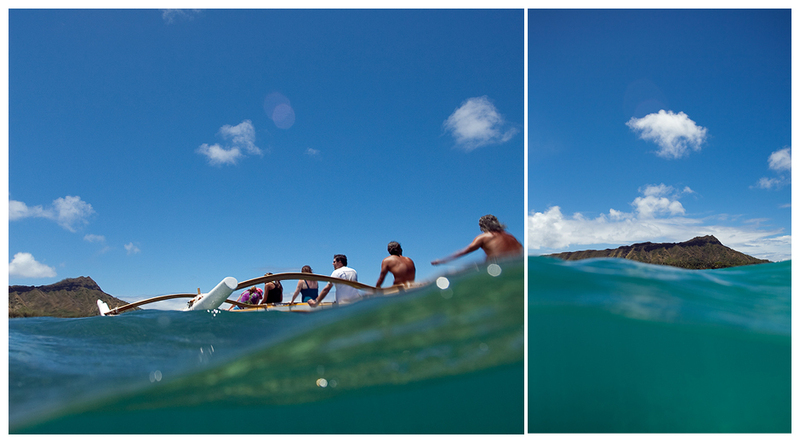 In the case of the Tiare and the new Mekana outrigger paddle those conversations took place with women paddlers. I asked Dave why I might be noticing an increase in speed and a decrease in perceived exertion with the Tiare blade. Dave explained that even though the Tiare is smaller in square inches, the bottom third (where the catch takes place) is wider. This allows me to really feel and accentuate the catch of my paddle stroke – thus gaining more effective power as the stroke plays out. In addition, Dave explained that the flex of the blade allows me to “feel” the water more effectively throughout the stroke. The Tiare was designed during the tooling/molding phase as a women’s paddle. The rib is narrower and lower in height than the Insanity. It was scaled to a women. On our part it was a commitment to our women’s program. The Tiare mold or “Shorty” as we nicknamed it, will never be used for an all-around or man’s paddle. I gained enormous insight from Dave’s explanation. The circumference of the paddle shaft is just right for holding in the curve of my fingers – in a relaxed grip. All in all, I am in totally jazzed about having the Tiare adjustable for racing, recreation, traveling and surfing. Go now – check out the Tiare at KIALOA Paddles. 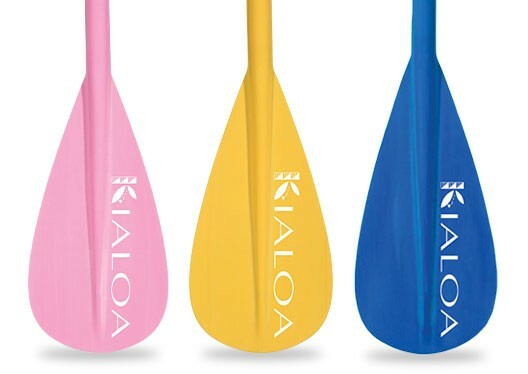 DESCRIPTION: KIALOA is proud to introduce a new paddle designed to give the female paddler the best experience possible. The blade is designed for optimal catch at the front of the stroke and the Slim Shaft™ with plumeria graphics is a visual stunner. But more importantly the carbon wrapped fiberglass shaft fits a smaller hand perfectly with just the right amount of flex. Conventional thought is to shrink and pink a paddle and ladies will buy in, but we created this paddle from the ground up based on your specific feedback. YES! 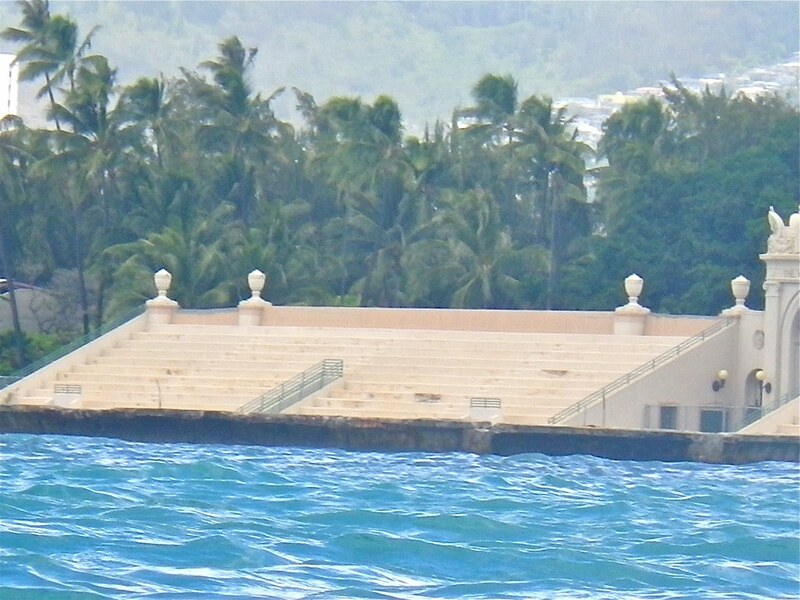 Thank you for that KIALOA Paddles. If you want to be a writer – write! If you want to gain confidence in racing – race! Here’s a short list that can help, especially if you live far from the sort of water you’ll be racing in and if you will need to rent top-quality equipment for the event. 1. 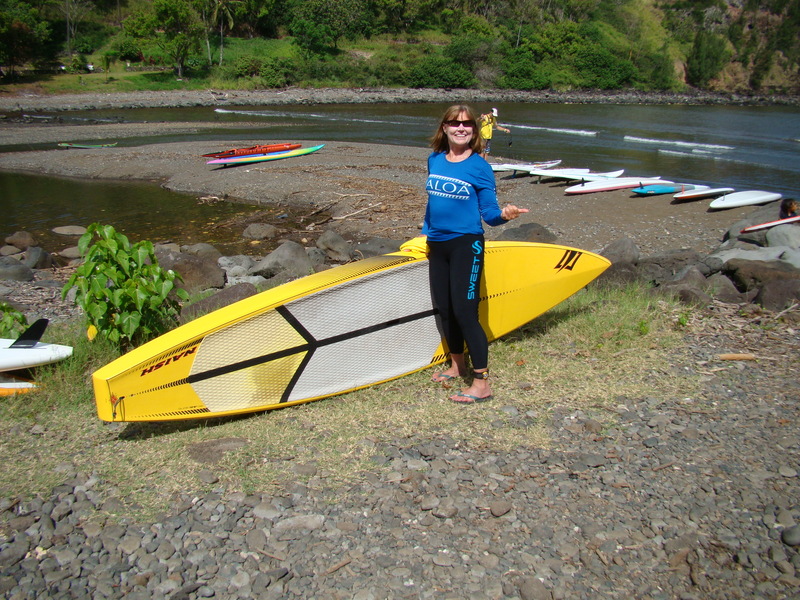 Practice on the equipment you will be using for the event – I went from using an 11’3″ all round SUP board to using a 14′ Naish Glide (the 2013 27 1/4″ wide 14.0 foot Glide). I got to Maui 6 days before the 2013 Olukai Ho’olaule’a and went directly to the Naish Maui Pro Center where Coach and Jay listened to what my husband, Ed, and I wanted to do. With every type of SUP surf and race board available for rent, they analyzed our skills in order to match us with what we could handle. A half hour later we were headed to the water with the 14′ Glides on the roof of the rental car. Hours of practice on that equipment gave us both an eye-opener (27 1/4 inches demands a new balance skills!) 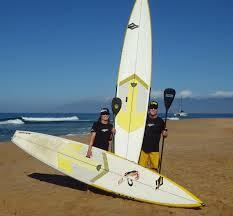 and time to gain confidence on the boards we would be using in our Maliko run event. (see the story that explains why I chose the Naish 12’6″ Glide for the down wind event this year and why I will be riding the newly designed Naish Glide 14.0 GX or GS for my down wind events moving forward). We had a hundred questions and they had both the answers and the patience to share with us even though we were in town for just a week. Find the local team with that degree of customer service and expertise. 2. Plan ahead and talk to experts you can trust – The moment we completed our practice “fun” short Olukai Ho’olaule’a event in 2012 we began planning for the full 2013 event. Completing that event let us know where the “holes” in our skill set were. We started planning for the 2014 event immediately. Having the resource of Steve Gates and the team at Big Winds in Hood River, Oregon is awesome. 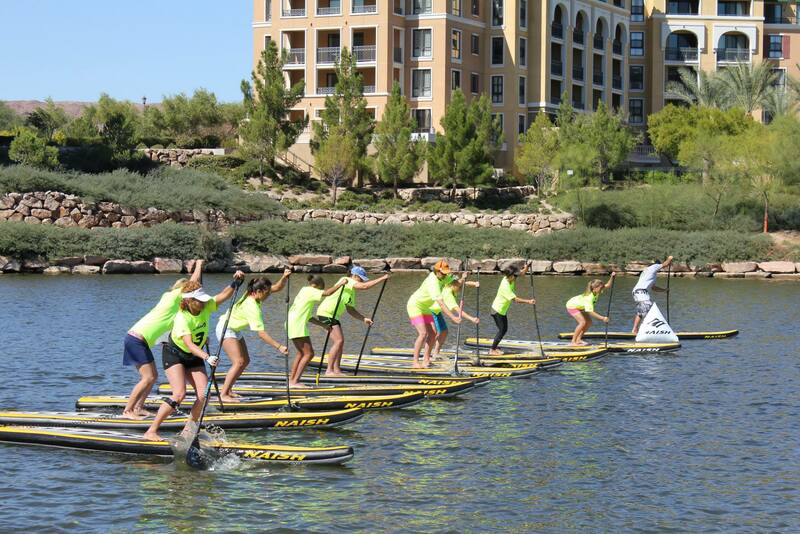 We participated in their downwind clinic with Jeremy Riggs and gained more time on the 14′ Naish Glide. 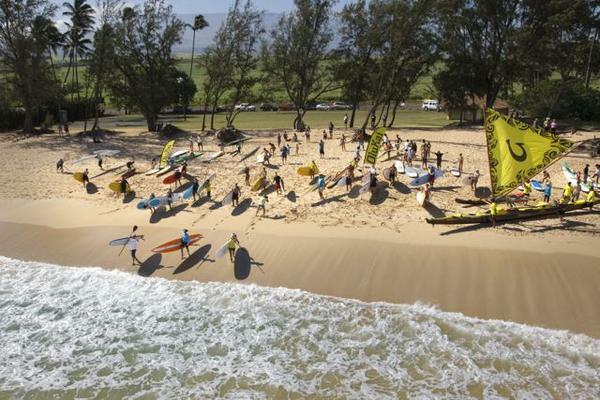 Over the year leading to the 2014 Olukai Ho’olaule’a we communicated often with Coach and Jay at the Naish Maui Pro Center planning which board we should rent for the event. 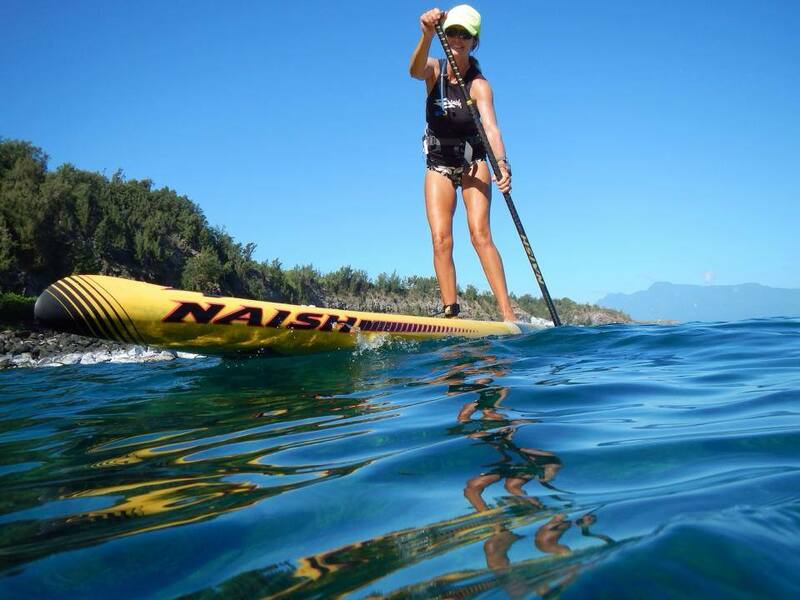 Since we were spending so much time on our Naish ONE boards we decided to use the 12’6″ Glide. Our goal was to stay on the board (talk about ultimate stability and glides!) and not worry so much about speed. After the event we were able to reflect on the experience with Jay an determine that the newly designed Naish Glide 14’0″ GX and GS is going to be the board for us – as our skills dictate, for the 2015 event. The newly designed Glide is 29 1/4 inches wide which will give a sweet stability along with the speed we want. Luckily, Steve Gates at Big Winds has reserved that exact board for us to use for the August 2014 Naish Columbia Gorge Paddle Challenge. We plan to do some down wind training runs with his clinic leaders. 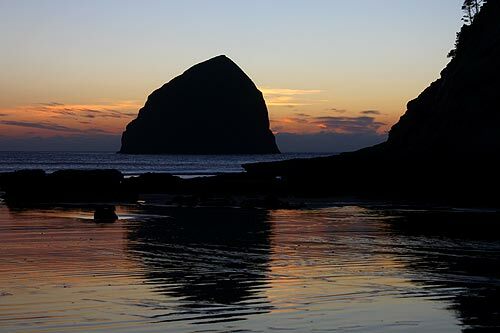 Find your local experts and experts at your travel destination. It makes all the difference in confidence. 3. 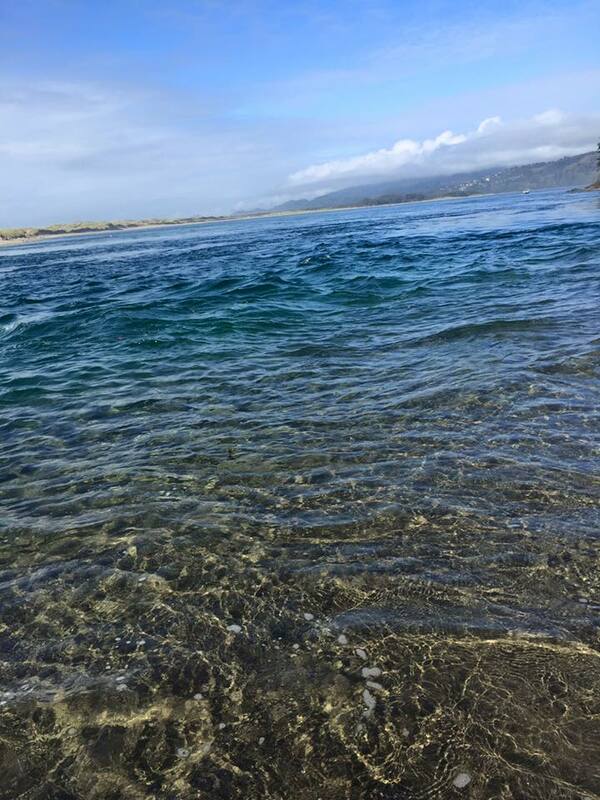 Practice in conditions similar to your event – Living in Oregon’s high desert does not provide lots of opportunity to practice in the conditions that Mother Nature delivers in open ocean down wind races. We are fortunate to be able to travel about a 3-hour drive to get similar challenges in the mighty Columbia River. When we need to be more local we check the weather report for windy days on local lakes and reservoirs. Four friends, two cars and a shuttle plan can provide a great day of fun – and the practice we need. Suzie Cooney (CPT) of Suzie Trains Maui lives the training advice she shares both on Maui and online. 4. Train for the demands of the event -Winter! What a perfect excuse to forego paddling and take up couch surfing (Noooo! ), skiing or snowshoeing. If you are serious about your paddling technique – paddle. 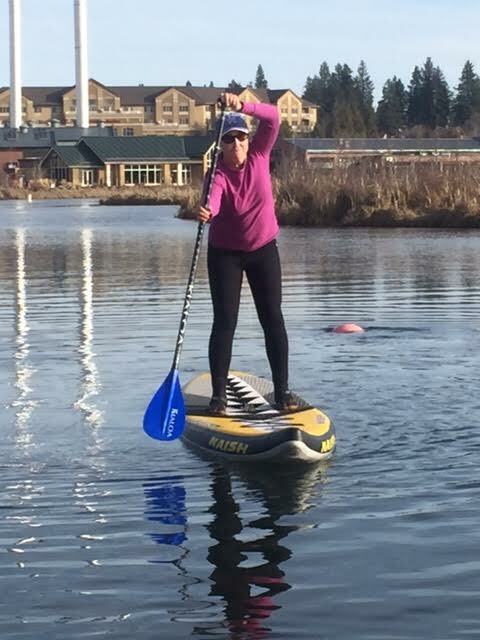 If you are serious about your strength, endurance, flexibility, balance and speed – get a trainer who paddles. We have an area in our garage filled with TRX equipment, Indo boards and a spin bike. We fear we would not be either skilled at how to train or motivated to stay with it without the inspiration of Suzie Cooney. Check her blog for examples. 5. 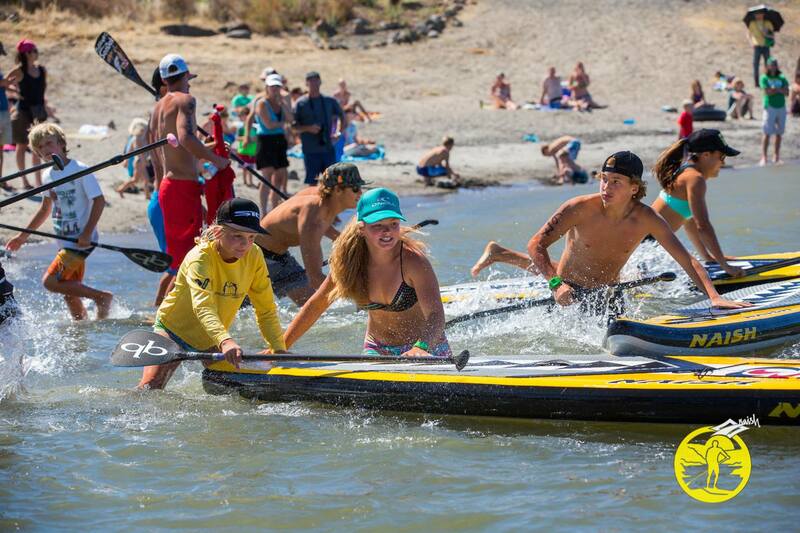 Leave your expectations at the door – Every event delivers as much of an adrenaline rush as it delivers a chance to connect with like minded SUP athletes. 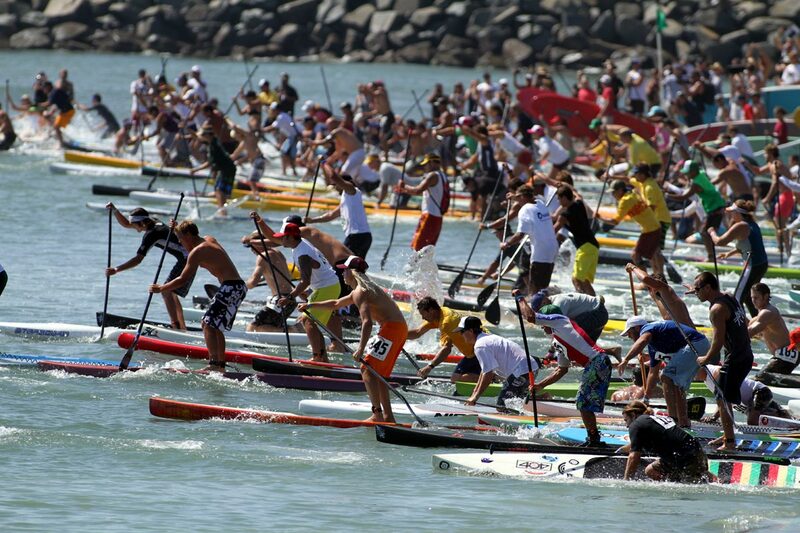 SUP is unique in that you are right there in the watery “arena” with the most elite paddlers in the world – so often. We compete in the most beautiful waters on the planet. Sometimes the sun doesn’t shine or the wind blows snot or the temps drop to some crazy cold level, but if we show up, compete and finish then we win. We win the fodder for “talk story” and plans for next time. As Connor Baxter says, “Always have fun and never give up.” That works for me! 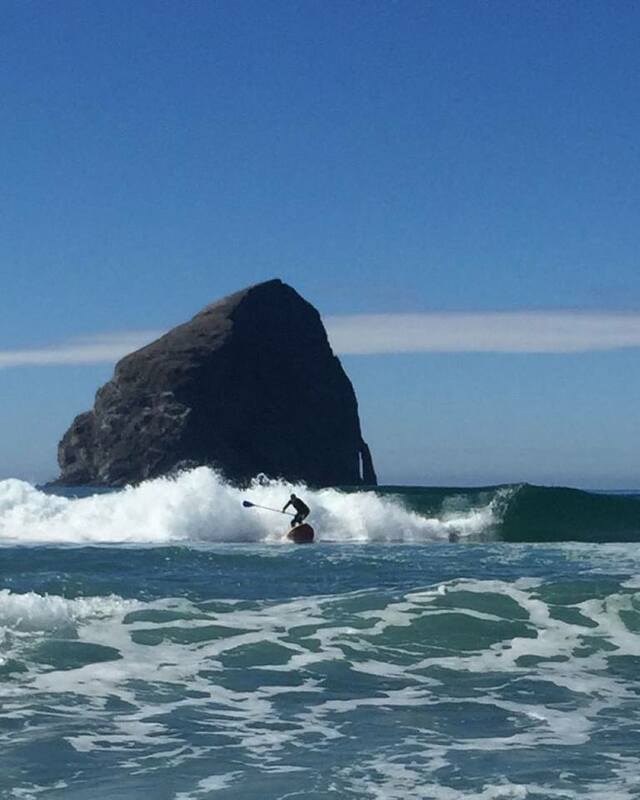 Yesterday most of the paddling I did was going for a wave – and did I ever catch a ton of them. There was an offshore wind and no organized swell, but the warm water of Oahu’s Waikiki break called Four’s was all fun. Well, it was all fun until my husband, Ed, wiped out from a steep takeoff. The powerful off shore wind caught the edge of his board and flipped it fins up just as he hit. The gashing bruises delivered enough pain and swelling to keep him out of the water today. A sweet south swell meandered in by 7 am and the wind was about as calm as we could wish for. I didn’t have the heart to take the SUP surfboard out while Ed couldn’t paddle, so I decided to do a solid 4 miles on my Naish ONE. 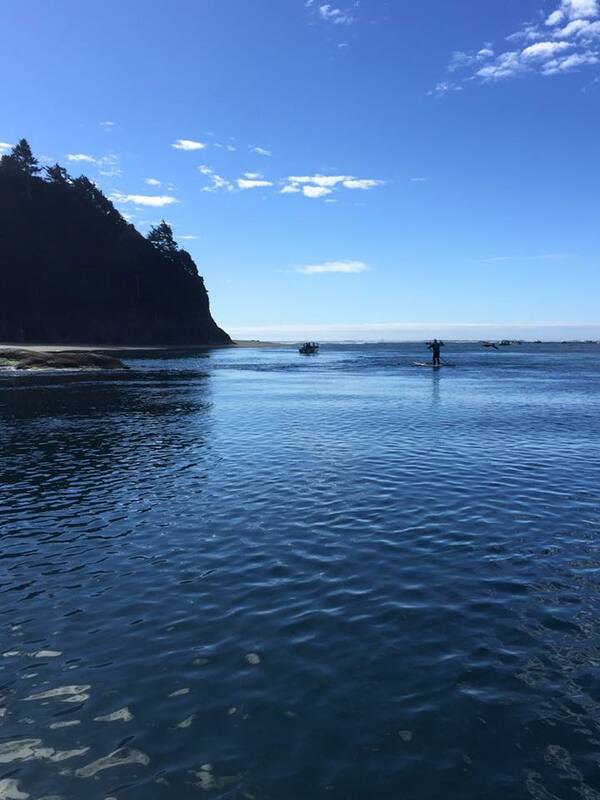 That’s where the “SUP Lesson from Seat One” made itself known.I took the first 1/4 mile to warm up a bit,weaving through the low tide reefs. Using what I learned from SEAT FIVE (article here) rotation, catch and driving my board forward rather than pulling my paddle back was my mantra. 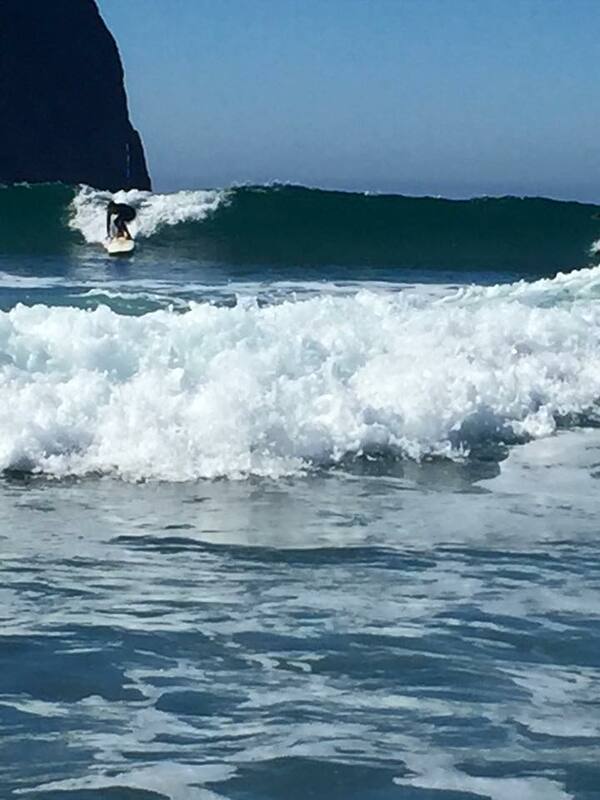 The water was so glassy that I easily got into a groove. As my Naish ONE gained speed and glide I noticed my stroke BPM increased. As I moved through the water with acceleration, I noticed that it was too easy to miss the catch and let my paddle slide without any real power though the water. What was going on? Then I remembered. 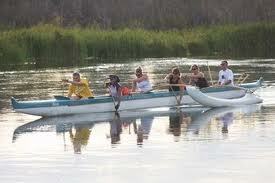 Just last Monday night at Bend Oregon Outrigger Canoe Club practice I was in Seat One. A very similar situation played itself out as we went 70% of race speed for 8 minutes, then 80% for 4 minutes then 90% for 4 minutes. As stroke person I had to work hard to make sure I maintained a solid catch even as paddle strokes per minute increased. No one would be better to remind me of what to do than the steersman, Jason Tedrow. A skilled and versatile water athlete and rabid competitor, Jason coaches with purpose (to catch the canoe in front of us and get to the highest speed we can maintain). 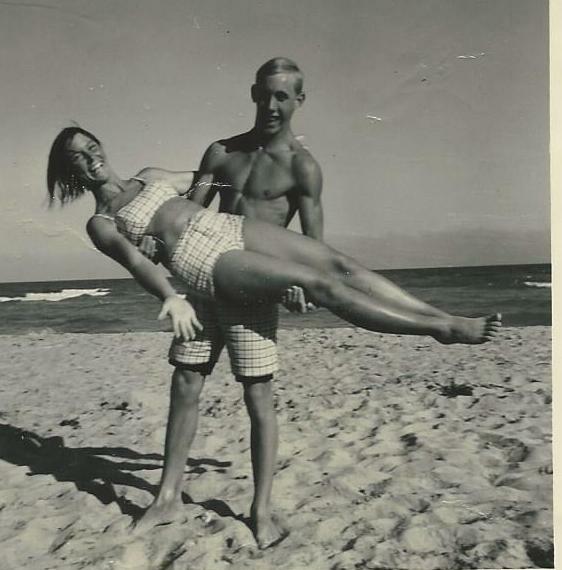 As the hotels of Waikiki whipped by in my peripheral vision, as I worked to stay steady and balanced. 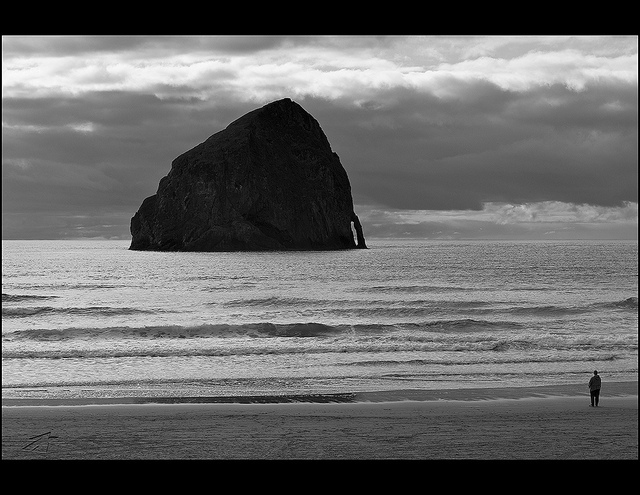 Sideways swells reached for my ankles I recalled the lessons from Seat One! The bow wake of my Naish ONE invited a paddle stroke pace that was much quicker than my usual. My reach and catch was a rotation and drive combination. The faster my board went the more quick and sharp were my paddle strokes. 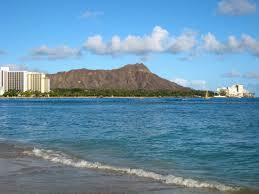 Before I knew it I was turning at Diamond Head for the return 2 miles. This practice delivered some solid cardio intervals and a huge measure of stoke! Headwinds greeted me on the return trip and I was getting fatigued. This was a perfect scenario for another “Lesson from Seat One.” When we were doing those sprinting pyramids I was often feeling “too tired to go another exchange.” Yet, focusing on the voice of the Seat 3 “Hut, Ho” and the encouragement of the steersman we all remained calm and maintained speed. I did that same thing as I worked fast and steady back into the wind. Who knew it could be outrigger practice that refined me into a better SUP paddler! 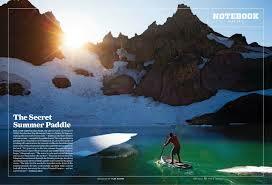 All over the world people are enjoying the SUP Perspective on lakes, rivers, bays, streams and the open ocean. We take our boards and paddles exploring, surfing and racing. For those of us with a history of back country skiing, hiking and backpacking there is another sort of SUP adventure that calls us. 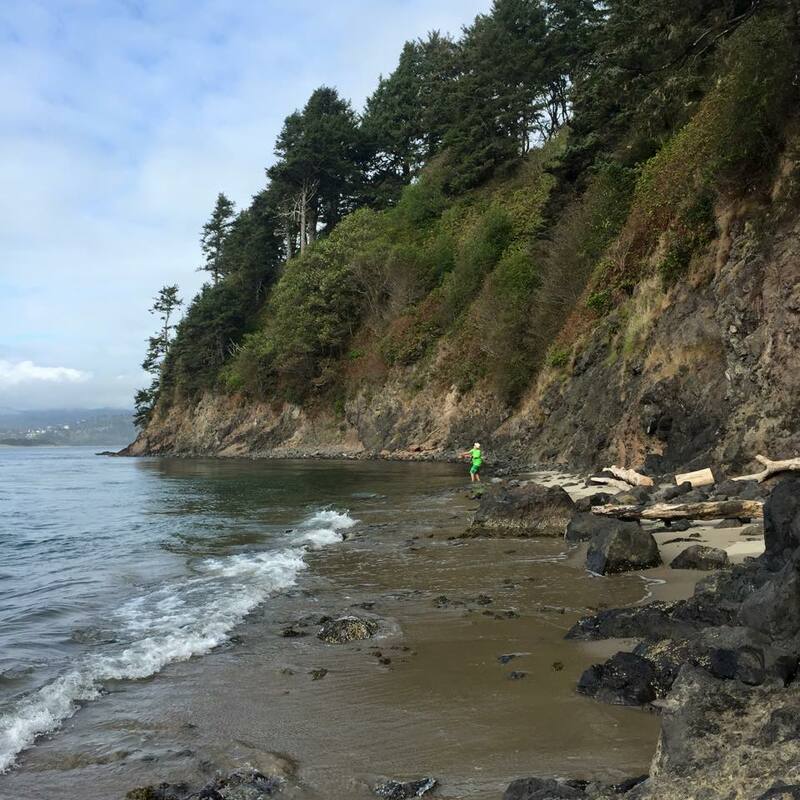 We have all found those hidden or remote places that are not accessible by car and are too demanding for trekking in with our standup boards. 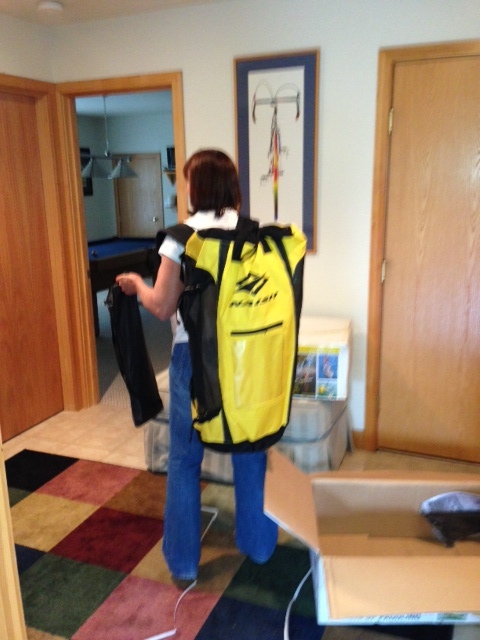 All that changed for my husband, Ed and me when we got our Naish ONE inflatable 12’6″ board. Sure, we will be using it for race training and racing the N1SCO way, but it’s going to be for much more than that. The Naish ONE comes tucked into its own backpack that fits comfortably on most anyone. It’s got room for the pump, fin and even your snacks and extra jacket. Take a look at out first exploration to an amazingly clear lake nestled in the volcanic wonderland that is Central Oregon. Three thousand years ago lava flows from the High Cascades dammed the McKenzie River, creating a lake so clear, cold, and calm that ghostly tree snags are still visible under its 100-foot-deep waters. 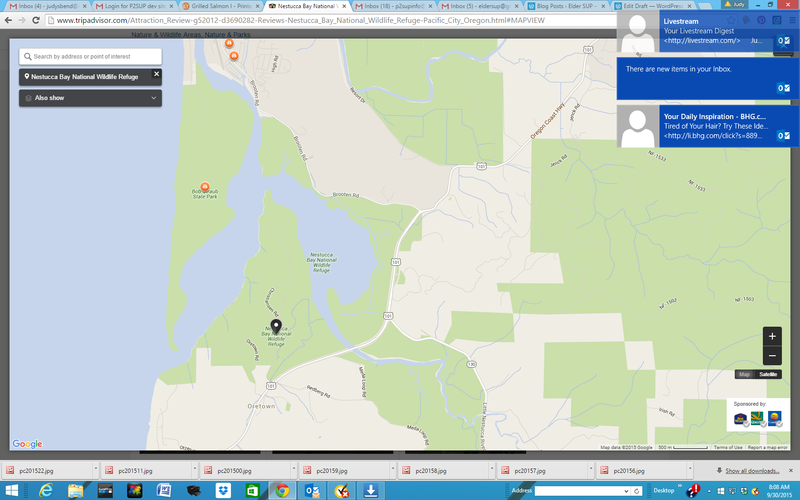 The stroll around Clear Lake offers lots of variety: huge springs, lava crossings, old-growth forests. The paddle from the standing perspective is even more exquisite. 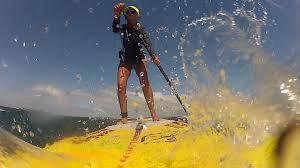 Take a look at our short video and then send us your story or video link – Where will YOUR Naish ONE take you? Endless access = endless wonder.